With IoT products becoming more mainstream with every passing year, privacy and security issues that once only affected our PCs and smartphones, now affect all connected devices. This is not just limited to speakers, televisions, thermostats or security cameras. Home appliances such as ACs, refrigerators come with in-built connectivity for smart features. So it’s safe to say that network security is more important now than ever. After all, no one wants their entire home to be hacked. McAfee wants to protect all the connected devices in your home with the McAfee Secure Home Platform, announced at MWC 2018 this week. McAfee Secure Home will be available as an Alexa ‘skill’, and allows users to manage the network security of their connected home with their voice. All they need is a McAfee Secure Home Platform compatible router. The platform will be available on a select number of routers at first, including the D-Link AC2600 (Powered by McAfee), which will be available for purchase in Q2 2018. The software will also be available for integration into supported routers, gateways and other networking devices. Once available, users will be able to enable the skill from the Amazon Alexa app (Android, iOS) or the Alexa Skills store. The new software will bring built-in protection for all devices on a Wi-Fi network, and enabling it will allow users to customize and monitor their network security with voice commands that McAfee claims will “provide a built-in layer of security that (will) automatically protect internet-connected devices on the home network from a variety of threats and deliver robust parental controls”. 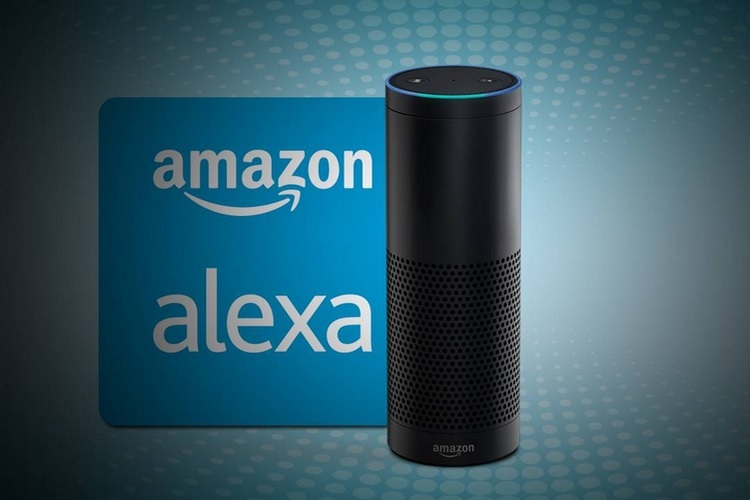 Developes can start integrating Secure Home Platform starting now, while the Alexa skill for customers in the US is coming in the next few months. McAfee says support for additional countries and territories is also on the cards.